Animal health is historically at the core of VSF’s expertise. 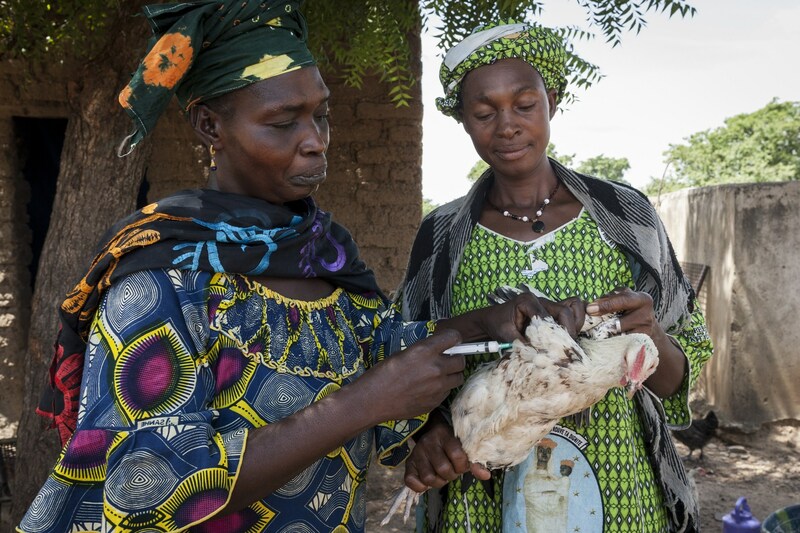 In many developing countries livestock is crucial for the survival of rural families, as it provides food, income, traction and manure for crop productions, means for transport, economic security and social status. With our efforts to improve animal health, welfare and production, we seek ultimately to improve the living conditions of the most vulnerable families and their communities. In our actions we are guided by the One Health concept, which considers human, animal and ecosystems health as inextricably linked. For this reason we adopt a more holistic approach to health, trying to tackle diseases not only through the use of medicine but also by evaluating the environmental, climatic, social and psycho-emotional situations that can affect pathological phenomena. By partnering with other organisations, we combine veterinary with medical services and a more reasoned ecosystem management that contributes to disease prevention and better living environments. 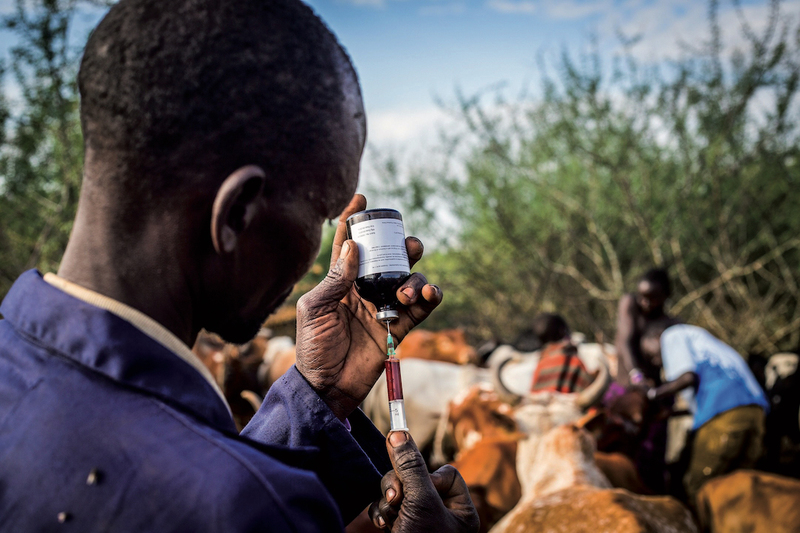 We are committed to the preservation, study and application of non-conventional medicine, including ethnoveterinary techniques, and we promote access to quality veterinary drugs in the most remote areas. Finally, we promote a responsible and prudent use of antibiotics, in order to reduce the risk of developing resistance. In large shares of Southern countries, animal health services through qualified vets are not available or are limited, and epidemiological control is week. Many areas remain underserved by private veterinarians because of the perceived low economic attractiveness and difficult living conditions. In these areas, we train Community Animal Health Workers (CAHWs) to assure the delivery of basic animal health service. CAHWs, under the supervision of a graduated veterinarian, offer consultation, treatment and vaccination, access to quality drugs, and play a key role in disease reporting and epidemiological surveillance. 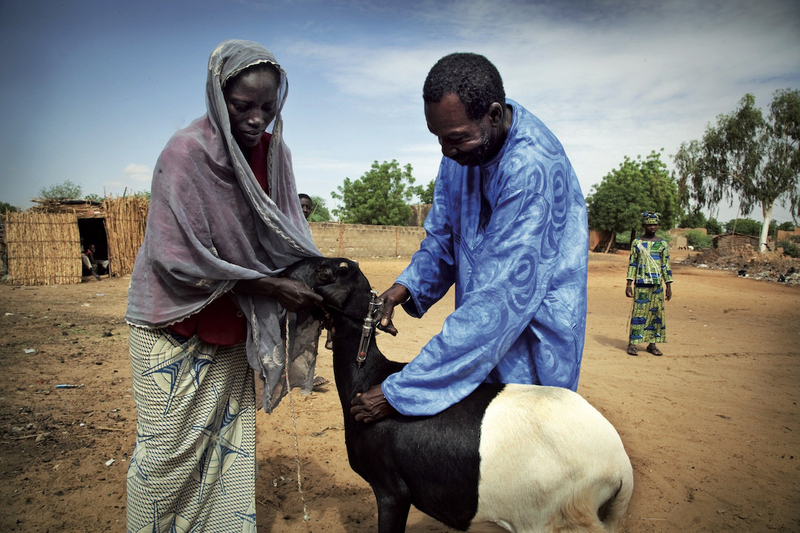 developing community-based animal health services, which help local farmers to deal with animal diseases. raising farmers’ awareness of the need for preventive and curative care and management practices that improve animal well-being and production.